Managing director of WRC Promoter Oliver Ciesla and Tarmo Hõbe behalf of the Shell Helix Rally Estonia have signed an agreement to organize Official WRC promotional event in Estonia held on 12-14 of July in Tartu, Otepää, Elva and Kanepi. It will have a huge impact to Estonian autosport and helps to go on with the goal to organize world TOP level autosport event in Estonia. Besides that four-way memorandum of understanding was signed by Ministry of Culture of the Republic of Estonia, WRC Promoter GmbH, Estonian Autosport Union and Estonian Autosport Events MTÜ/Shell Helix Rally Estonia. Oliver Ciesla met also Estonian Prime Minister Jüri Ratas who gave his formal support WRC Promoter's plans for a major promotional event focused around the country's biggest rally. Some of the WRC's stars and their spectacular new-generation World Rally Cars will feature in the three-day rally (12-14 July) in southern Estonia, a country which is one of the championship's fan hotspots. Each of the championship's four registered manufacturers will be invited to enter a car as part of their preparations for Neste Rally Finland (1-4 August), a short distance across the Baltic Sea, three weeks later. Hosting an Official WRC promotional event is an honor to the organizers of Rally Estonia and Estonian government. It means that using the name Official WRC promotional event helps to raise the awareness about Estonia as an attractive travel destination. It also brings WRC series closer to the rally fans in this region, introduces WRC and also next round in WRC calendar, Rally Finland. 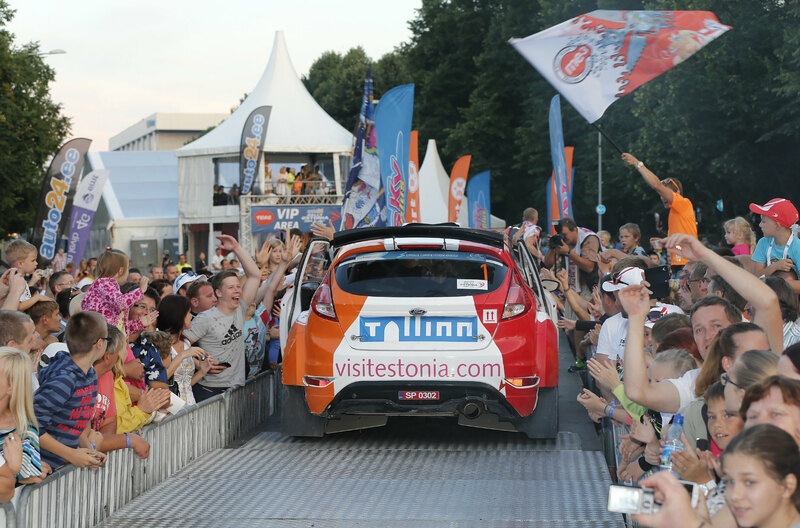 Almost 40,000 fans attended last year's Rally Estonia and WRC Promoter managing director Oliver Ciesla said the new partnership would increase that figure and raise the WRC's profile even further. "Ott Tänak and co-driver Martin Järveoja are two of Estonia's best-known sportsmen and fans carrying the country's distinctive black, blue and white flag are a popular sight in special stages and at service parks across the globe these days," he said. "Fans and media in Estonia follow WRC with huge enthusiasm and we appreciate the opportunity to be represented at a local event there. "Although Rally Estonia is not a championship round, I'm sure the chance for fans to get a flavour of the WRC on home territory will generate big excitement. We appreciate the great support from the Estonian Government and Rally Estonia to make this happen," he added. Besides private enterprises Estonian government and Enterprise Estonia have supported Rally Estonia. This year Estonian government decided to support Rally Estonia with 980 000 Euros to organize Official WRC promotional event. "I'm glad to see that the work which has done during the years organizing Rally Estonia has received recognition from the WRC Promoter. 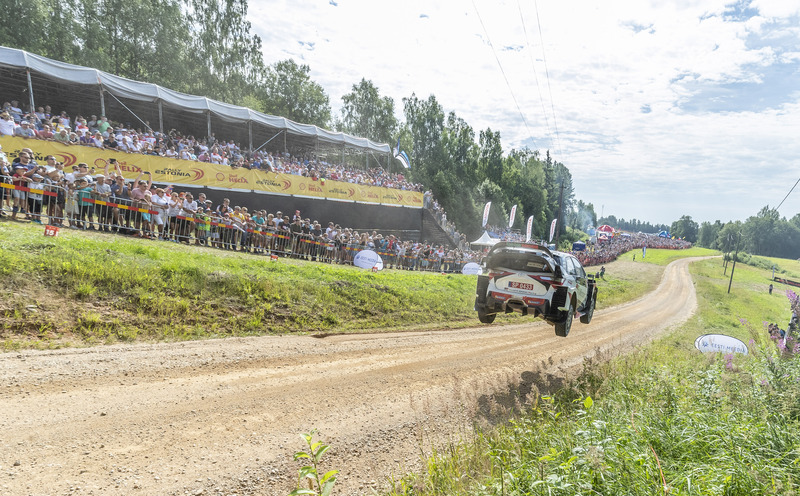 It's no secret that the success of Ott Tänak and Martin Järveoja and local championships with high level organization have created rally fever in Estonia. It gives us an opportunity to show the world Estonia as a great country with great sportsman. And this will help to bring more effort to local economy and tourism," said Estonian Prime Minister Mr. Jüri Ratas. Official WRC promotional event means that in this year rally fans and competitors will see many familiar components from WRC events. Rally director Urmo Aava is working with his team to bring to Shell Rally Estonia drivers from several WRC classes. After longer break in WRC calendar it's good for the drivers and teams get used to the speed and jumps before Rally Finland and Rally Estonia is a perfect place to do it. "Signing this document and starting the work to provide a perfect Official WRC promotional event is a honor to whole our team who have sacrificed 8 years of their life for that. It shows that we have been doing things in the right way. With this we have made an impression to Estonian government, WRC Promoter, FIA, WRC teams, our sponsors and to all the rally fans in our region," said Aava. Event like this offers both to organizers, promoter and FIA to test different innovations like designated spectator areas, innovative IT platform, entertainment program, podium solutions and rally Expo. "This new format inspires our team make an effort to do things more effective way and create now solutions to make rally more compact for the competitors. For the spectators must watching rally easier and more fun. We believe that those innovations will have an positive impact to the autosport worldwide. And let's not forget the most important part – rally must be safe for everyone and at same time attractive," added Aava. Shell Helix Rally Estonia 2019 is held on 12.-14. July 2019 in Tartu, Otepää, Elva and Kanepi. 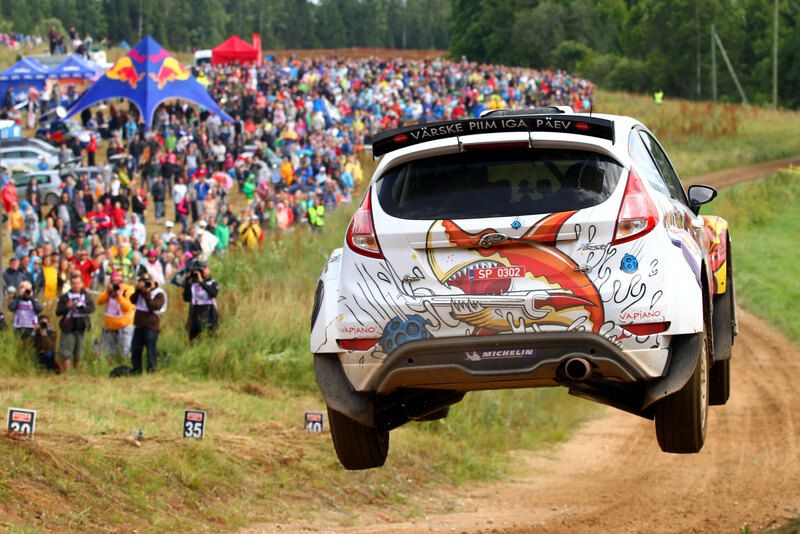 It is a round of Estonian, Latvian and FIA European Rally Cup and Official WRC promotional event. Tips on where to go on a night out with the mates. Blood-pumping, adrenaline-packed activities in Estonia.